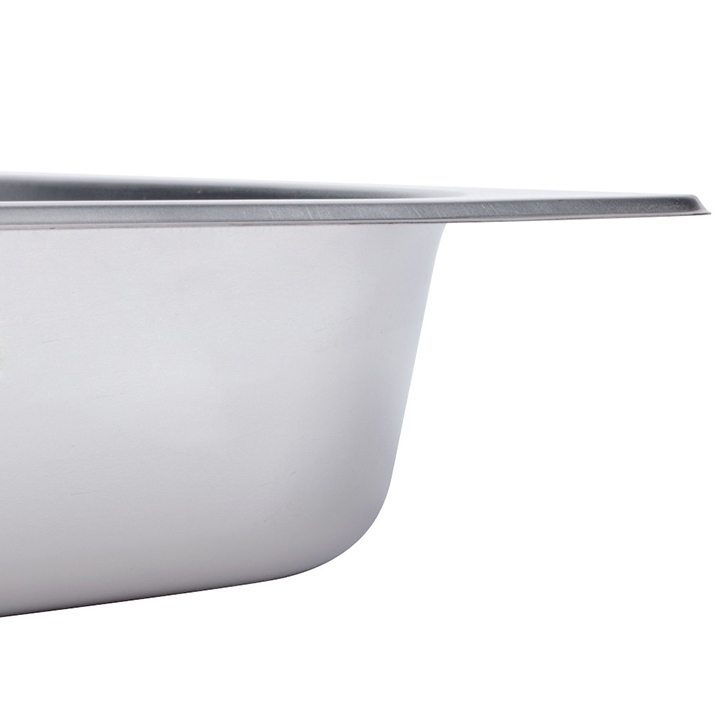 For a seamless meal service, chafers are ideal buffet displays. Having a number of insert pans will help as well. 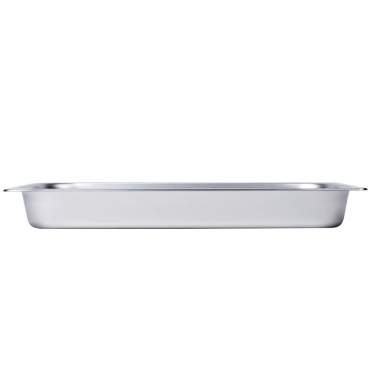 This particular item is large enough to display a side dish, salad, or even a dessert cake. 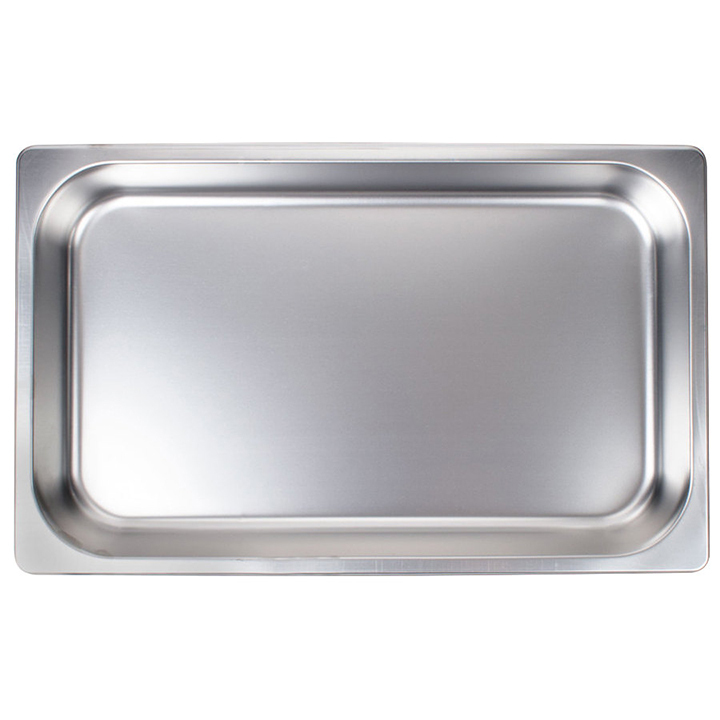 The stainless construction means that you can bake or prepare a recipe in your oven, transport the dish to your event, and keep it warm in your chafer. 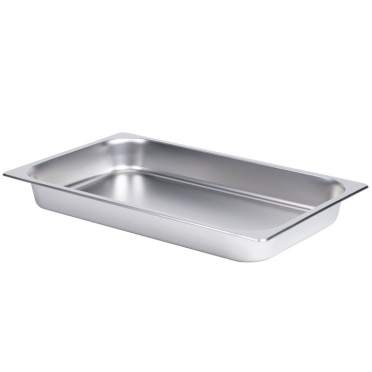 This versatile piece will ensure that any party or celebration will be a success.